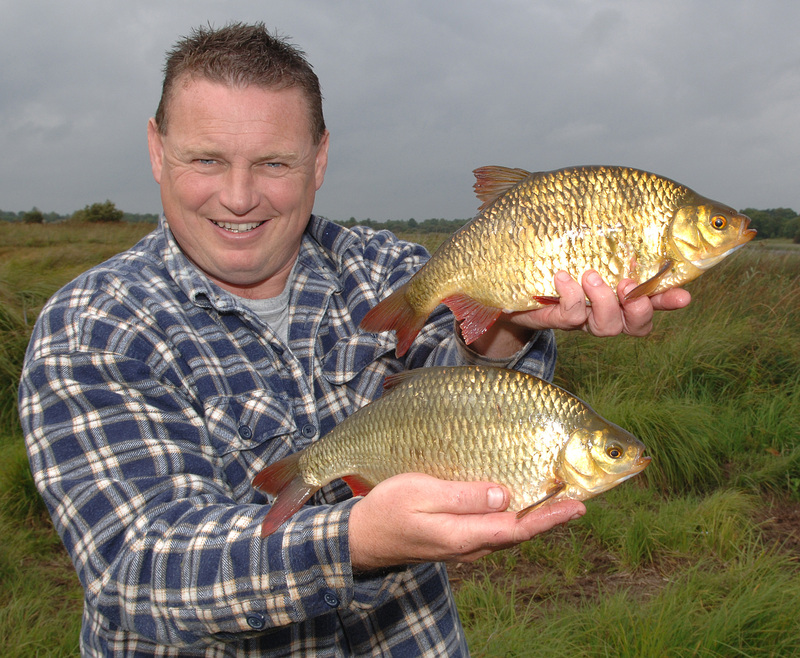 Kevin Lyons runs Melview Lodge, one of the top coarse fishing B&B’s in the country. 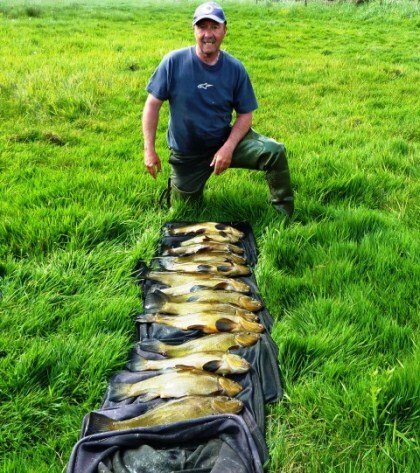 With excellent coarse fishing for all the usual species but especially tench and bream, and the pike fishing is top class also. 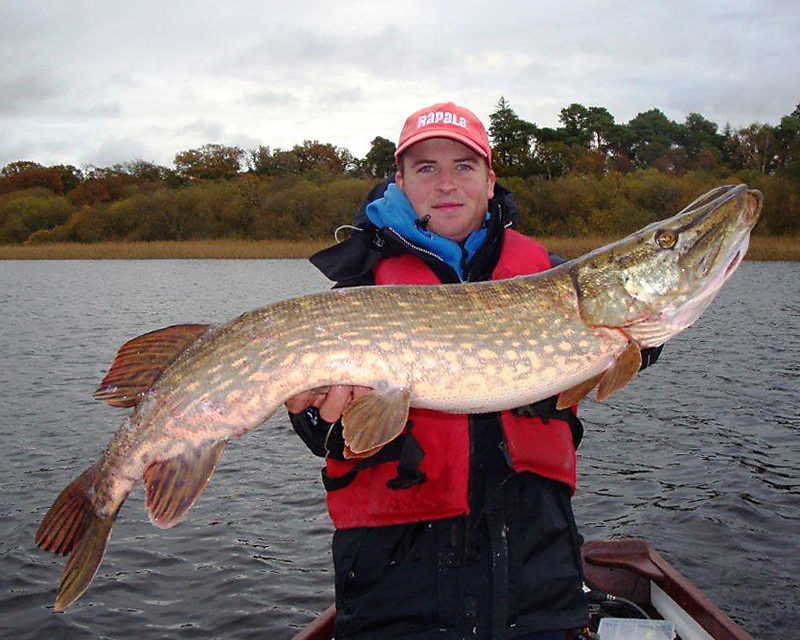 Kevin has been fishing these waters for a very long time and has built up an extensive knowledge of the lakes. Me: Hello Kevin, what were your earliest fishing memories? KL: I suppose it was when I was about seven, my eldest brother brought me fishing and I loved it, By the time I was eleven or twelve I was pestering Mum to let me go on an overnight with him. Everything was so exciting and I just loved every minute of it. 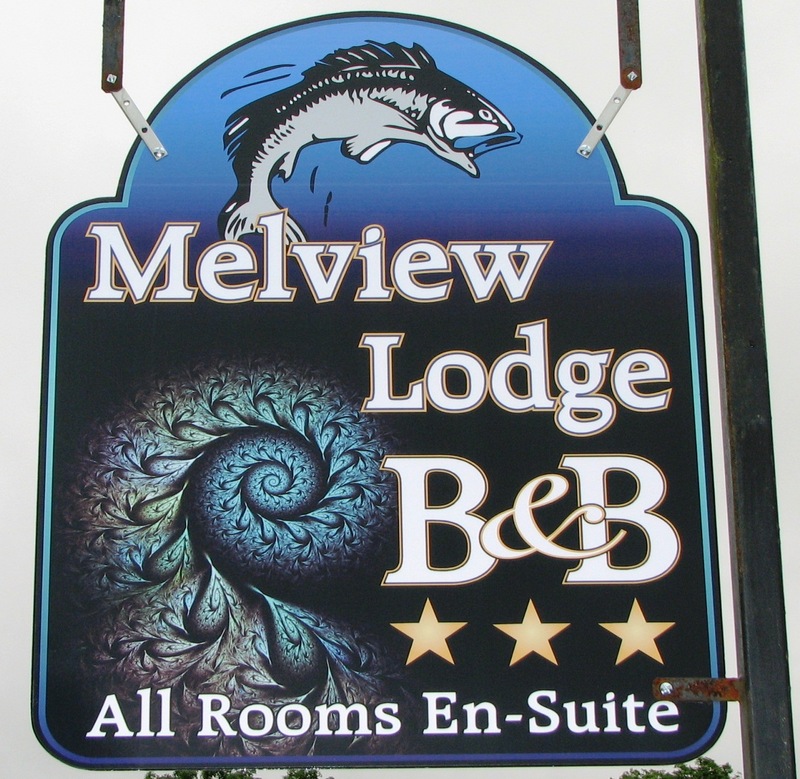 Me: How did Melview Lodge come about? KL: Well I had been coming over about twenty years for a fishing holiday before we moved over. I was looking for a change of lifestyle so my wife and I started looking at some houses. When we had made a short list, I invited three friends over to sample the fishing. On our way back to the B&B one day, we stopped in a village and one of my friends spotted Melview lodge in an estate agents window. We didn’t have time to view it before our flight home, but myself and my wife returned to see it and we bought it straight away. Me: Can you tell us about the lakes in the area and the species available? KL: We have all the coarse species and trout of course. The lakes tend to be peaty bottomed lakes with varying depths. We fish the wagler and pole and a lot of the fishing is feeder fishing. 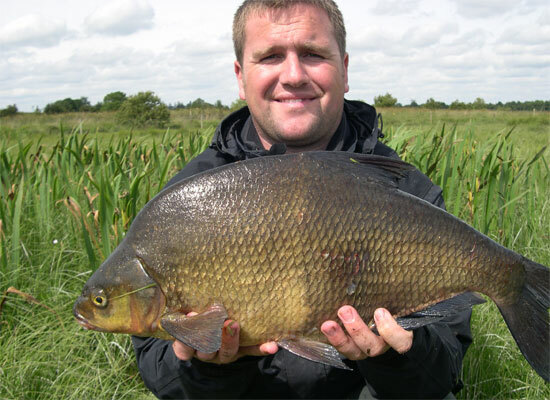 Me: Whats the best the time of year for the bream and the tench? 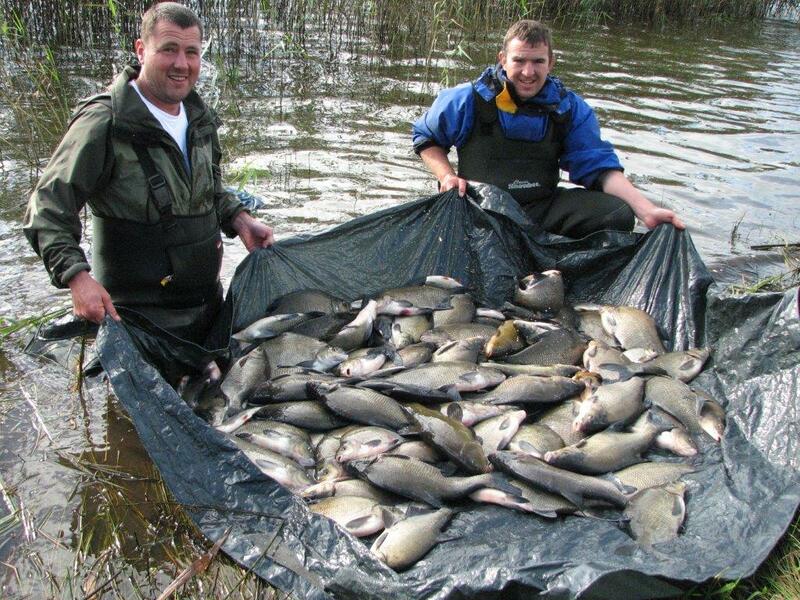 KL: It’s between mid April and mid October, but with bream fishing it’s more weather dependent than anything else. 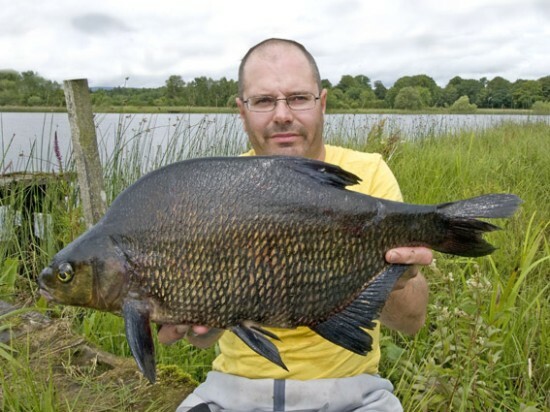 This year we have had some nice catches of bream but it has been hit and miss. Hot weather followed by cold rain then more hot weather it’s not ideal. Me: You have helped many guests to great catches id there any that stick out? KL: Well there are many, I remember one regular group from the Netherlands and on there first year over they done 400lb of fish per session between six of them. 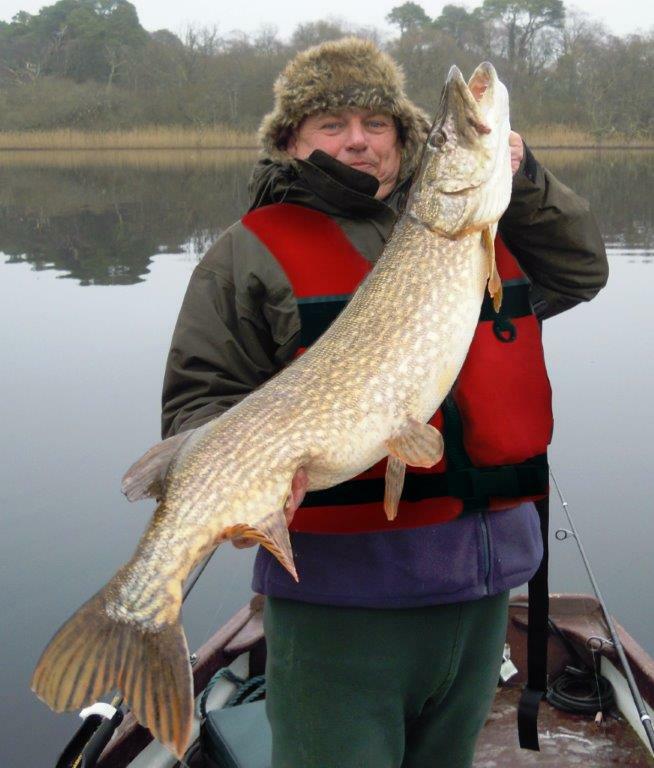 Then of course the many pike catches where guests got their personal best pike. There have been many good catches but it’s hard to pick out one favourite. 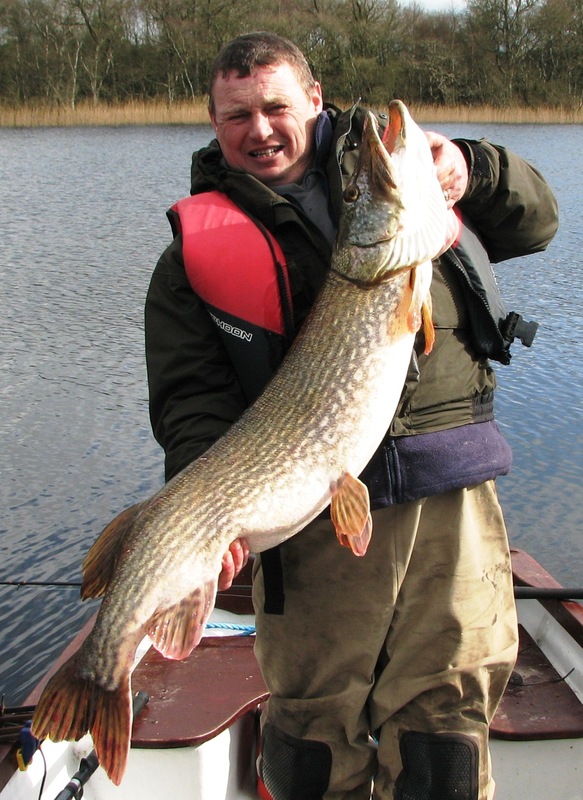 ME: There is also excellent pike fishing in the locality, can you tell us a bit about it? 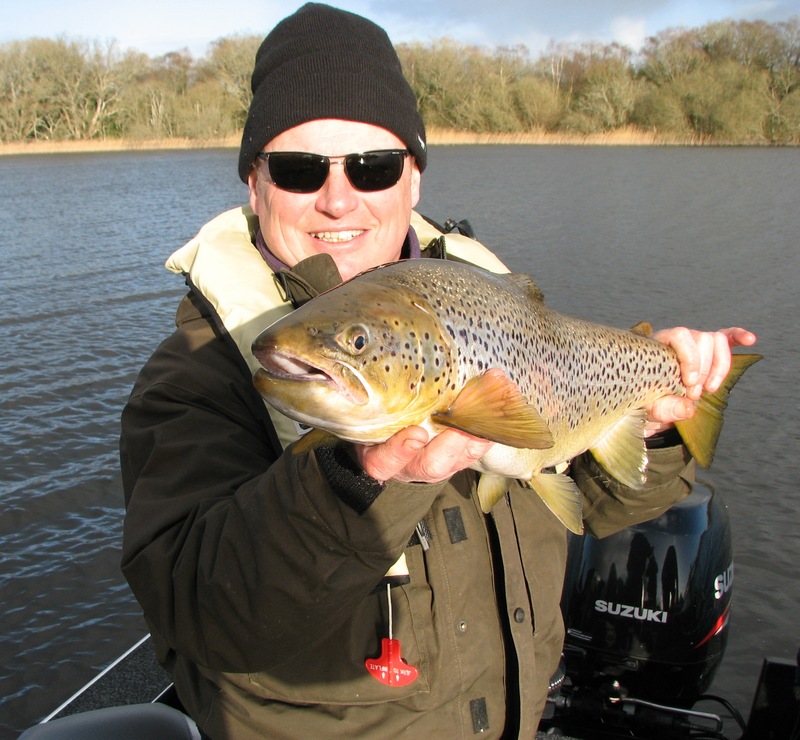 KL: For the big females, the best fishing is by deadbait from December to mid March, and lures, fly fishing or wobbled deadbaits for the rest of the year. 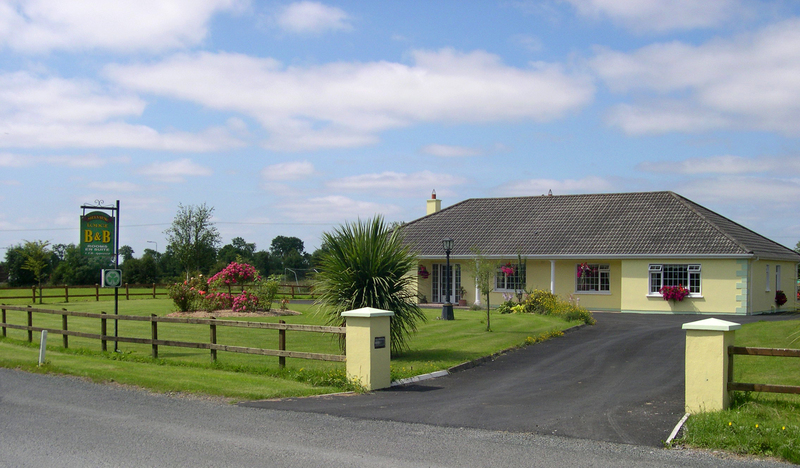 We have many lakes in the area and of course the river Shannon. Me: What catch has given you the most satisfaction over the years? KL: Em Maybe my first big catch out of a local lake. I went to a lake with a local guy who said there were good pike in. So with that logic there must be good coarse fishing too. 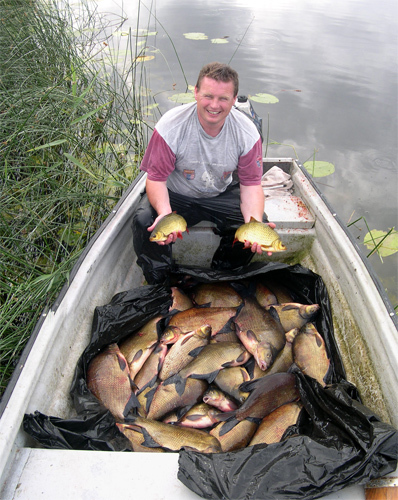 So to get to my swim I had to use a punt to get up a tiny channel into the lake which I baited for two days. I filled up the keepnet a couple of times on that session. I rang the guy up who put me on it and as he had no boat he had to walk across a lot of fields to come down and take pictures for me, that was one I really enjoyed. 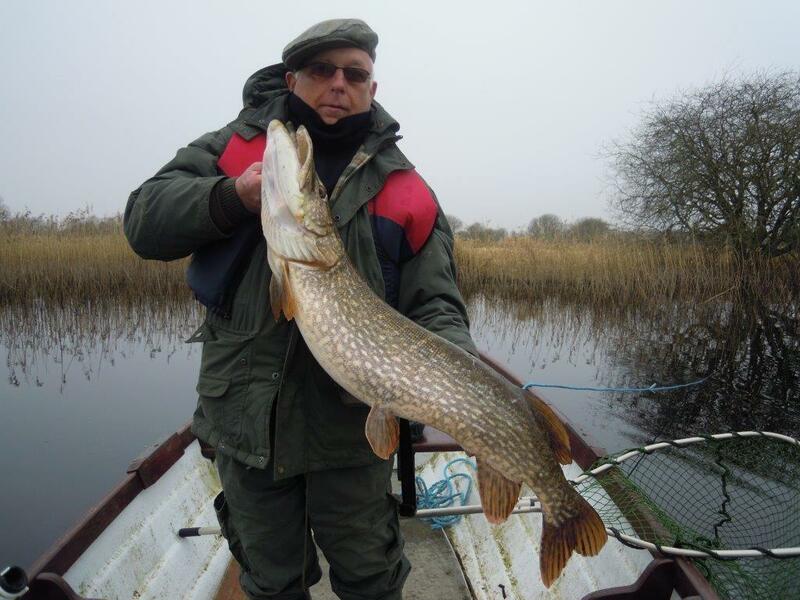 Also in 2012 and 2013, I had the biggest recorded river pike in Ireland for those years at 32.08 lb and 33 lb which was quite a milestone for me. Me: You provide fishing holidays for other people but where else in the world would you like to fish? KL: I fished the Florida keys which was great, but I suppose somewhere like Egypt for the nile perch, I’d like to do it just to experience it but I feel nothing comes close to the fishing we have here. 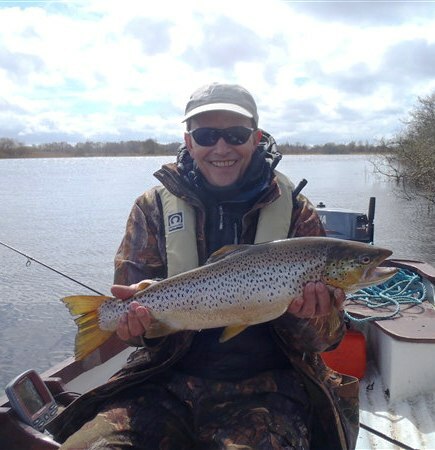 Not just for the fish, but the craic and the whole social side to the angling. 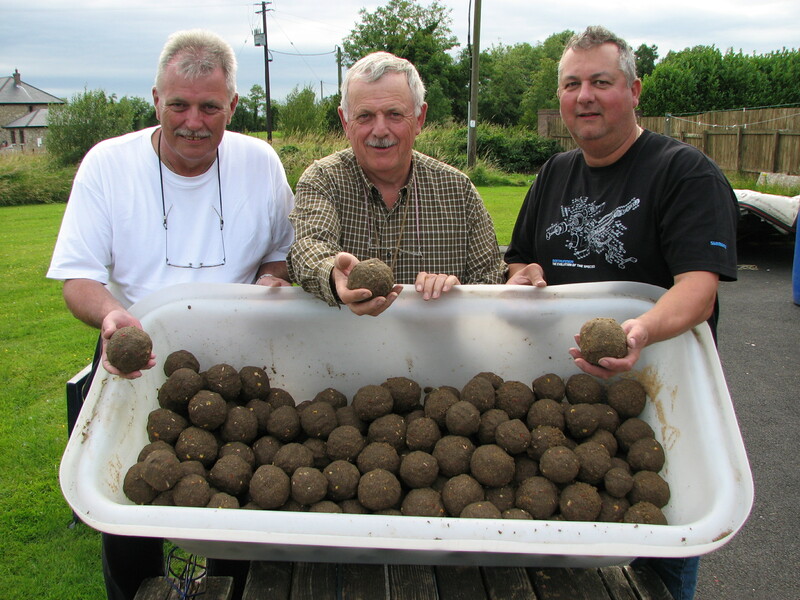 Me: What would be your dream Irish capture? KL: That would have to be an Irish record tench or rudd, they will be two of the hardest to knock records so that would be a dream fish. Me: And finally Kevin, what are your hopes for the rest of 2014? KL: For good health and lots of business I hope, to keep doing a few of the fishing road shows abroad and just to have happy customers and thats it really. Me: Thanks for the chat Kevin. 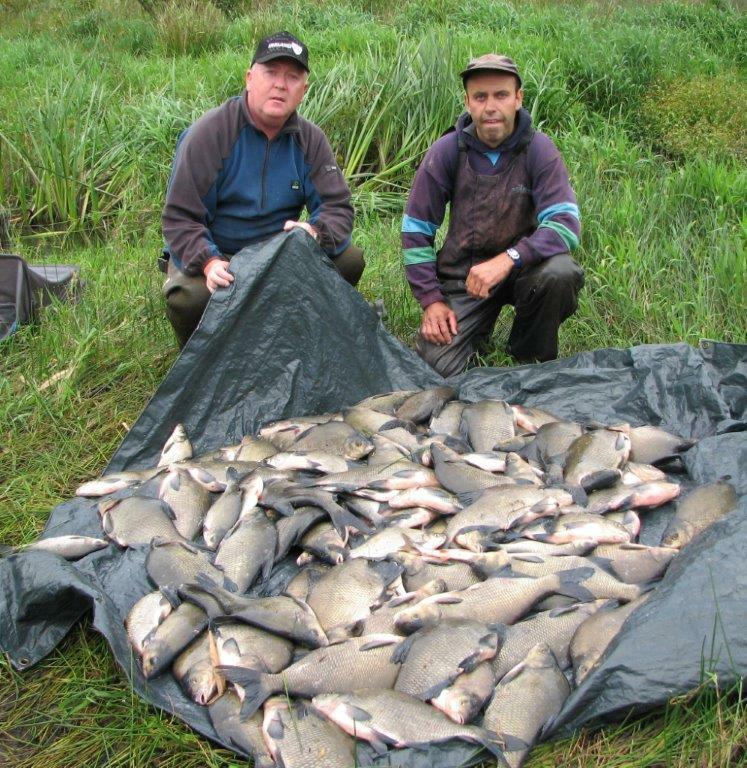 This entry was posted in Coarse fishing, Interviews and tagged Bream, Kevin Lyons, Melview lodge, Tench. Bookmark the permalink.